Both of these books will be released on December 14th! 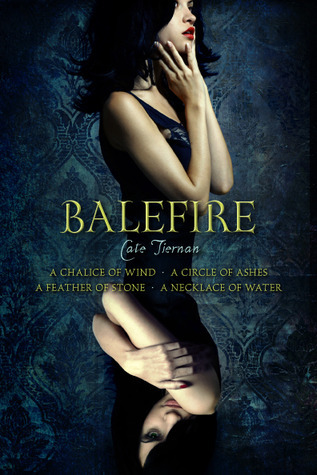 The whole Balefire series by Cate Tiernan is now in one edition. Thais soon learns that she and the twin she never knew come from a family of witches, that she possesses astonishing powers, and that she, along with Clio, has a key role in Balefire, the coven she was born into. Fiery Clio is less than thrilled to have to share the spotlight, but the twins must learn to combine their powers in order to complete a rite that will transform their lives and the coven forever. Instead of celebrating Memorial Day weekend on the Jersey Shore, Jane is in the hospital surrounded by teddy bears, trying to piece together what happened last night. One minute she was at a party, wearing fairy wings and cuddling with her boyfriend. The next, she was lying near-dead in a rosebush after a hit-and-run. 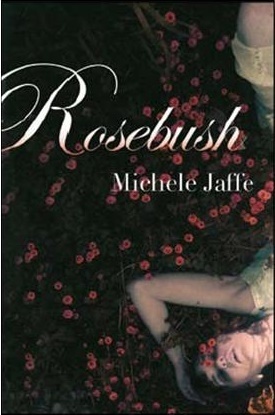 I love that cover for Balefire! Hope you get to read these soon. Here's what I'm wishing for this week. I love that Balefire edition! I haven't read this series, but I should really get the 1-4 edition. Hope you get it soon! I'm posting my wishes late today because I'm under the weather.